Twitter or any other social media website is full of a variety of news. Some are sensitive, related to crime, politics and some are normal. 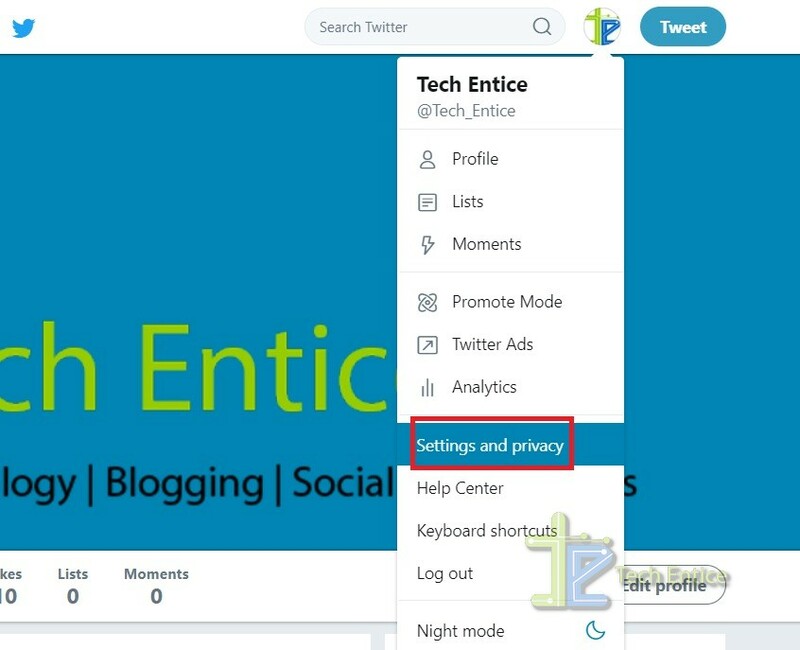 As you know, Twitter profile timeline and Newsfeed display different popular tweets, usually which are trending. Some may contain graphic violence, or some tweets may contain abusive or threatening words like terrorism, murder. If you are sensitive to such news an do not want to see them on your timeline, then Twitter has a very smart solution for you. 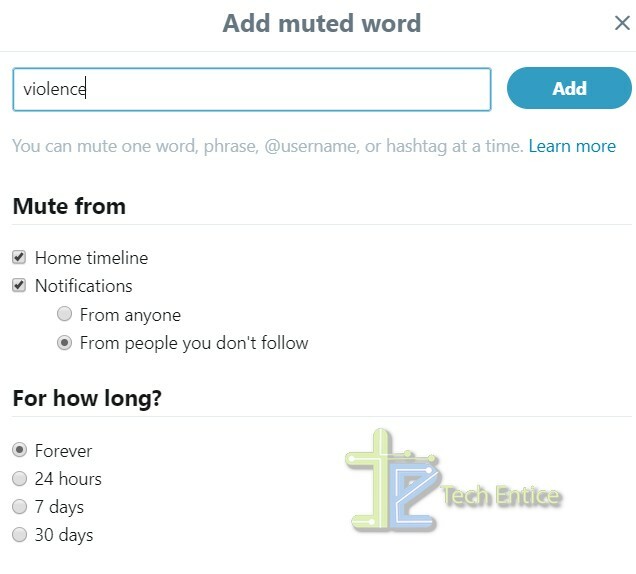 It allows you to add certain words in “Muted Words” list, which will not be displayed on your notifications, home timeline or in hashtags. To refrain from seeing tweets and hashtags that contain sensitive or unrelated words, then you have to add those words to the list. 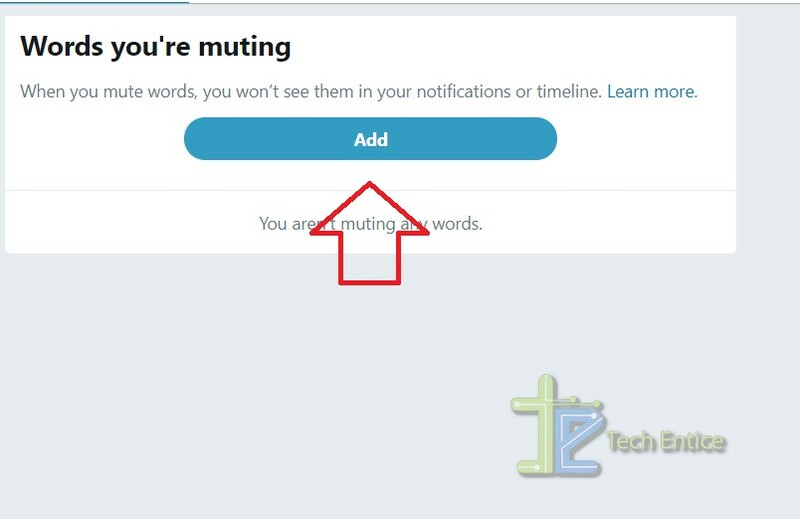 One thing, you must remember, is that, muting words and hashtags will only mute the mentioned words and hashtags from your personal notifications and Home timeline. But if you search these topics, deliberately, you will be able to see such things. The main idea is to avoid accidental encounter with such news on your Home Timeline. That’s it. Notifications for muted words and hashtags also apply to replies, mentions, different interactions, additional replies, Quote tweets, etc. If you have enabled mobile notifications, the restrictions will not be applicable to them. 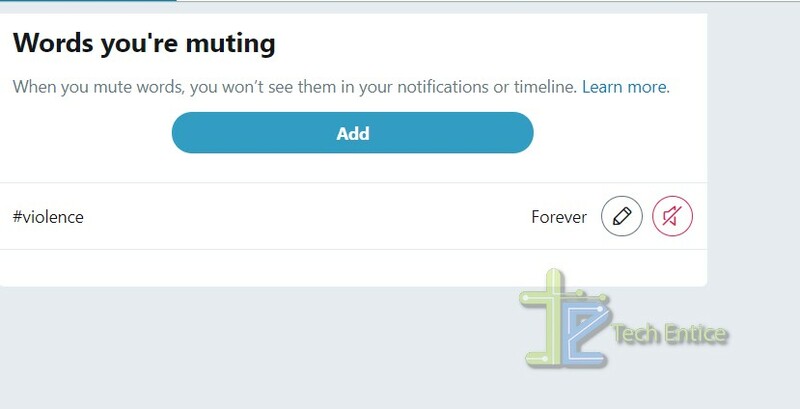 In this article, you will learn the step by step process to enable advanced muting options and mute words from Timeline, notifications and hashtags. 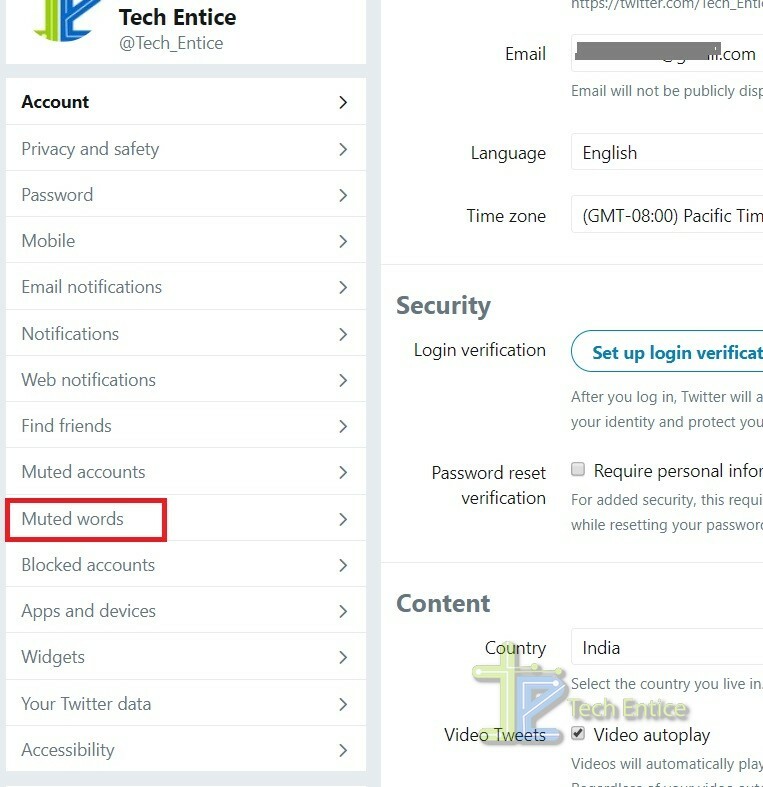 https://img.techentice.com/img/MUTED-WORDS-1.jpg In the left panel, you can find an option called Muted Words. In the right panel, you can get a brief introduction about the feature. Click on Add and start adding words. Now type the word. Specify other requirements, such as, which tweets are to be muted, from which people, and for what time span. The word will be added to the list.